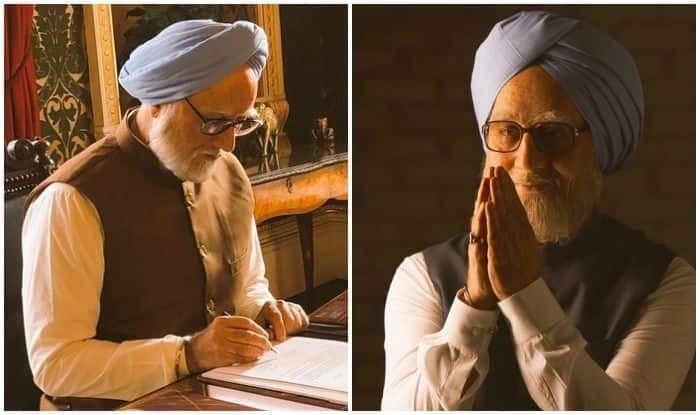 Anupam Kher’s The Accidental Prime Minister is struggling to get numbers at the box office. The film has hit the screen on January 11 and has only earned Rs 13.90 crore till now. The film is receiving a tough competition from Vicky Kaushal’s Uri: The Surgical Strike and Ranveer Singh starrer Simmba. The film has also shown a drop in the collection on Monday, January 15, as compared to the initial day of release. The film has been receiving backlash from the Congress party ahead of the 2019 Indian General elections scheduled in May. Congress activists also staged a protest in some part of the country. “An appeal to the authorities to stop a section of people who are indulging in acts of violence and hooliganism during the screening of our film ‘The Accidental Prime Minister’. Also a call out to other sections of people who believe in selective outrage towards Freedom Of Expression,” a recent tweet by Anupam Kher read. The film is based on a book by Sanjaya Baru with the same title. Sanjay was the former media advisor of former Prime Minister Manmohan Singh. In the film, Anupam Kher is seen essaying the role of Dr Manmohan Singh while Akshaye Khanna is seen playing the role of Baru. The movie also features actors Suzanne Bernert, Aahana Kumra and Arjun Mathur.